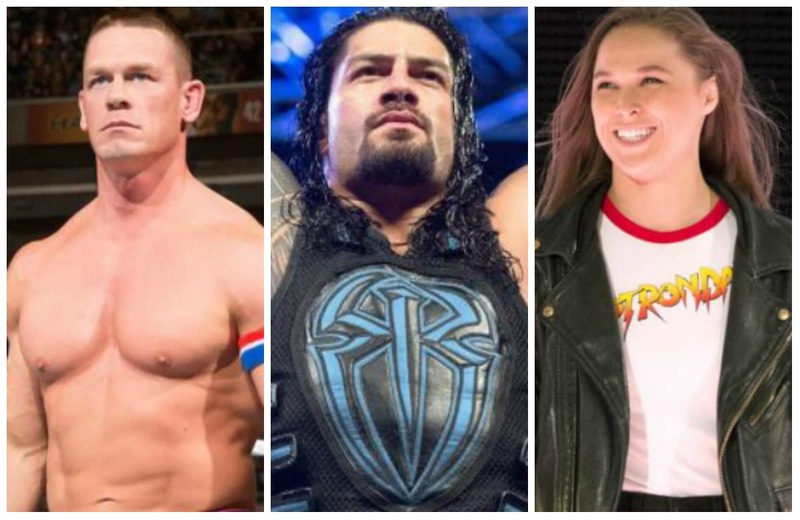 We all just lived through another WWE Superstar Shakeup, and if your head is still spinning, we're here to help: TheWrap has tracked down where all 96 main roster wrestlers now work. Readers can check out our "SmackDown Live" gallery tomorrow, though for this one, it's important to point out that we did not include the Cruiserweights. 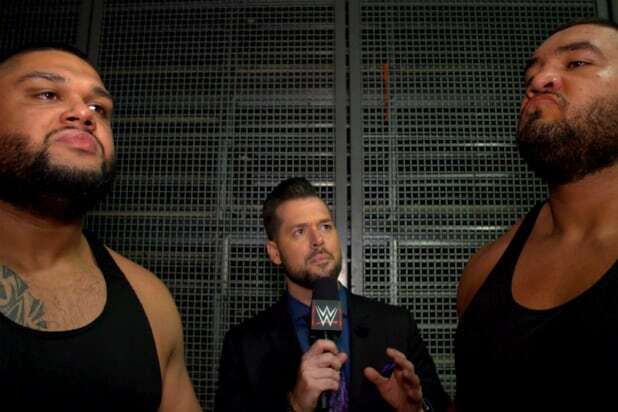 After all, the "Monday Night Raw" guests have their own show, "205 Live," and none of them would compete on "SmackDown" anyway. In our tallies, we only counted regular in-ring wrestlers, so no managers or agents or wives or escorts, etc. -- even if they step between the ropes once or twice a year. Though we listed the obvious and current stables and tag teams together, we counted wrestlers individually in our number.